We didn't get much candy at home, so Halloween was our chance to make a big haul. Trick or treating was on October 31st and never rescheduled to a weekend night. I was in grade school during the 1960s, and our family lived in a small suburb of St. Louis. At that time of year it seemed like it either rained, or so cold we had to wear a coat over our costumes. But that didn't stop us from trick or treating! We used brown paper grocery store bags to hold our Halloween candy. Some kids had plastic pumpkins, but most used paper bags or pillowcases (no plastic bags in those days). When it rained on Halloween, we had to hold our bags from the bottom to keep them from falling apart and spilling our candy! Most houses had lighted jack-o-lanterns, but very few were decorated elaborately like today. We sometimes saw cardboard Halloween cut-outs hanging in a window, or a ghost hanging from a tree. 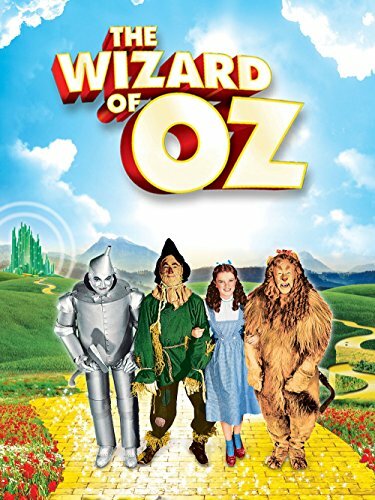 One time, though, we went up to a house where a scarecrow was sitting in a chair, but it turned out to be a man who stood up as we approached. We jumped and screamed (but still asked for candy). 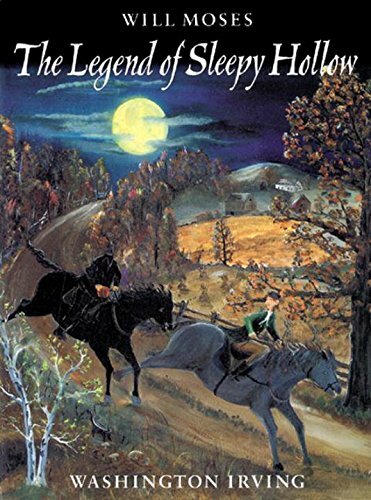 Every year before Halloween, our school teacher would read "The Legend of Sleepy Hollow" to the class. She had a great reading voice and we could imagine all the scary scenes in the story. This short story is set in a glen called Sleepy Hollow in the year 1790. It's about Ichabod Crane, a superstitious schoolmaster from Connecticut, who is courting 18- year-old Katrina Van Tassel. As Ichabod leaves a party at Katrina's house, he's chased by the Headless Horseman, who is supposed to be the ghost of a Hessian trooper who had his head shot off by a cannonball during the American Revolutionary War. After Ichabod mysteriously disappears from town, Katrina ends up marrying Brom Bones, who was also courting her. Some of the villagers thought Bones disguised himself as the Headless Horseman to scare away his rival. Most of the kids in our neighborhood wore home-made costumes. My sister and I wore one of our mother’s dresses and hung many strands of beads around our necks. Then we wore thin plastic “princess” masks. Our younger brother was always a hobo. Other kids might wear a ghost mask (like Casper the friendly ghost) and a sheet, or a witch mask and black dress. They didn’t have real scary masks back then for kids. We waited until it began to get dark and went trick-or-treating with friends or siblings. Parents didn't usually go along unless children were very young. My sister, brother, and I each received a small weekly allowance and every Saturday, we’d walk to the neighborhood store to buy penny candy. In October, they sold special candy that only was available around Halloween. This candy was made of sweetened wax and came in the shape of big red lips, mustaches, and large white teeth. You could put them in your mouth and look silly before you ate them. Another wax candy was made into a harmonica that actually played! Even though we couldn't play any ssongs, it was fun to run our mouths over the holes from one end to the other and play the scale. I always hated to eat it, but of course, I did. I found the lips, fangs, and mustaches for sale on Amazon (see below), but haven’t been able to locate wax candy harmonicas. Fortunately, our neighborhood was full of families with small children, so people were generous. 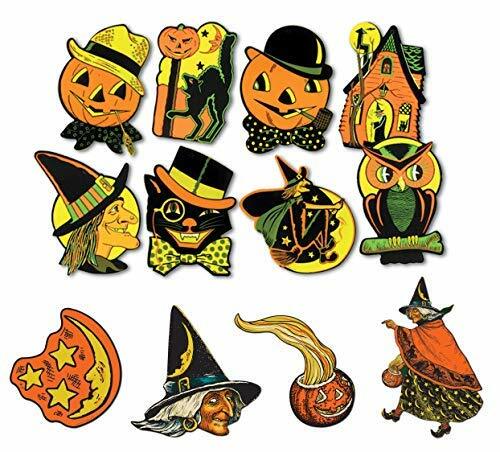 We would get apples, popcorn balls, homemade cookies, full-size candy bars (bite-size candy bars weren’t made back then), or small decorated paper bags that held individual pieces of candy such as candy corn. And sometimes we’d get a pack of gum with a nickel taped to it! When we got home, we dumped out our loot and picked out our favorite pieces to eat first. We got to take candy to school, too, in our lunch bag. Our parents let us eat our candy until it was all gone. My candy only lasted about a week, but it sure was good. Chewable disguise, play now and eat later. We only had 3 television stations back in the 1960s, ABC, NBC, and CBS. We had to watch TV shows on the day and time they were broadcast since there were no VCRs at that time to tape shows and watch later. VCR players weren't available for consumer use until the mid 1970s and DVD players became available in the late 1990s. 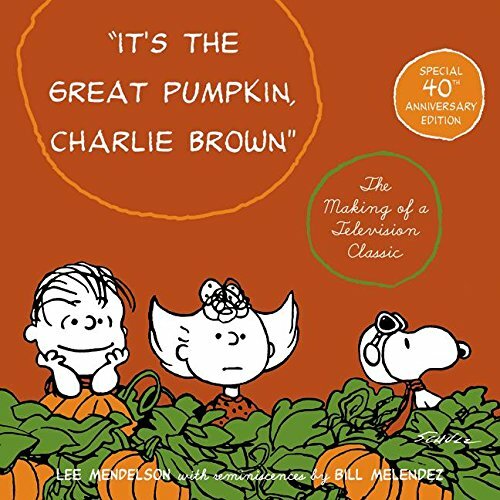 Each year around Halloween I watched "It's the Great Pumpkin Charlie Brown" and "The Wizard of Oz." This type of show is kind of hokey by today's standards, but was popular back when I was a kid in the 1960s. 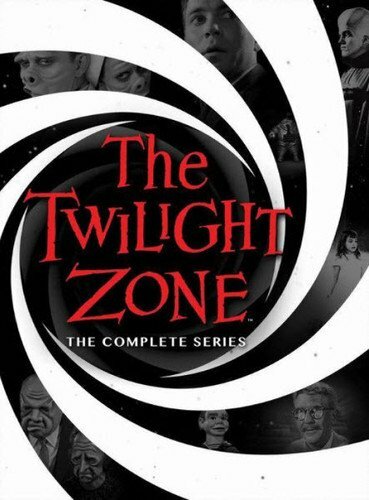 The Twilight Zone TV Show - Spooky! 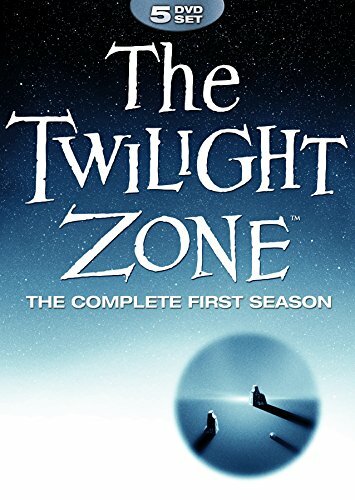 These shows were eerie and scared me, but I still watched them. What Are Your Memories of Halloween? Do You Still Enjoy it Today? Yes, the wax Halloween candy was fun as well as tasty. Oh and the fake lips with fangs, those are a big favorite, I can remember the very authentic flavor. katiem2 - I'm glad you enjoyed my memories. Candy corn and peanuts sounds good. I love the vintage decorations, my kids love candy corn, they eat it with peanuts, taste like a payday candy bar that way. 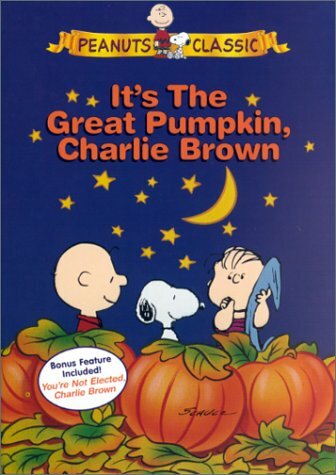 Love Charlie brown and the other movies you highlighted. I have an old VCR player bought when my kids were young but I haven't broken it out in a while, I am glad most of the older favorites have been digitized. 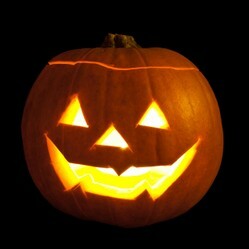 Great Halloween Blog! Mira, I did get a VCR player in the late 1970s, when my son was a toddler. blackspanielgallery, It would depend on where you lived, too. My mother said they didn't celebrate Halloween when she was a child because they lived out in the country, miles away from any town. This was very interesting. I don't think I've ever tasted wax candy, and that wax harmonica sounds like a lot of fun :) I really enjoyed your comments about the sixties and the clip. TV shows were pretty much the same here during the sixties, but we didn't get VCRs until the late 1980s. AngelaJohnson, Thank you for the memories, practicalities and products. I always found the flying monkey music and scene from The Wizard of Oz quite frightening. Is there any picture of you and your siblings with the wax harmonica? By the 60s I was getting too old for trick or treating. But, things were much the same in the 50s.